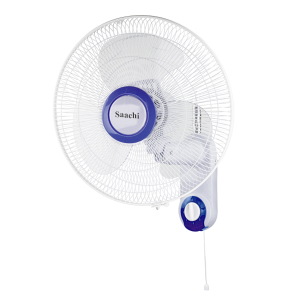 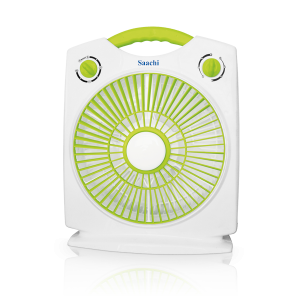 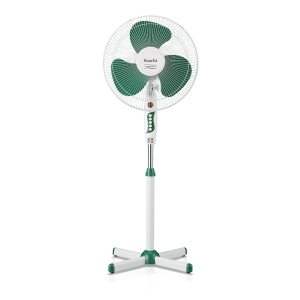 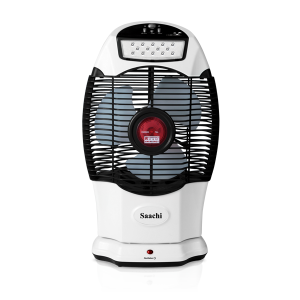 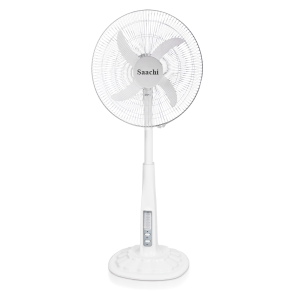 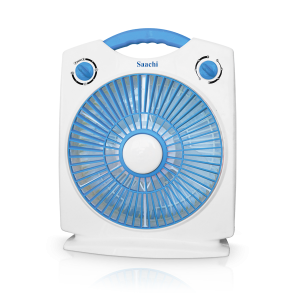 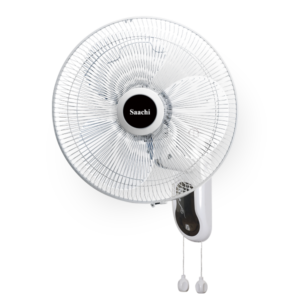 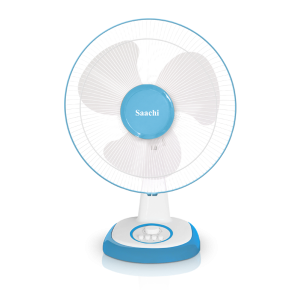 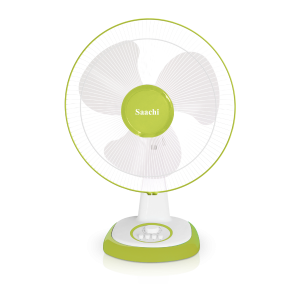 Recharge your senses with Saachi rechargeable fan series. 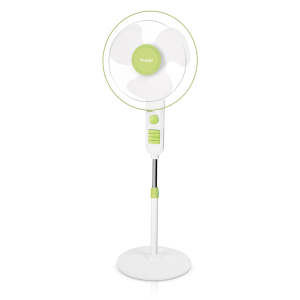 Beat the heat anytime and anywhere without having to actually plug in your appliance. 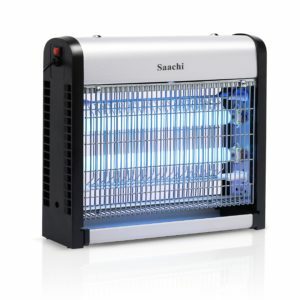 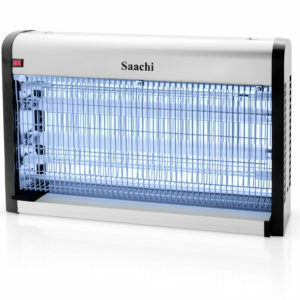 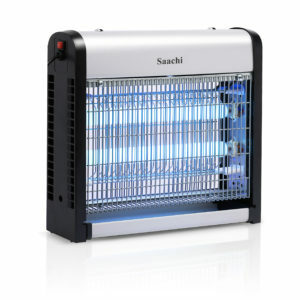 This lamp keeps your family safe by keeping your living space insect free as they are attracted to the high voltage ultraviolet blue tube.